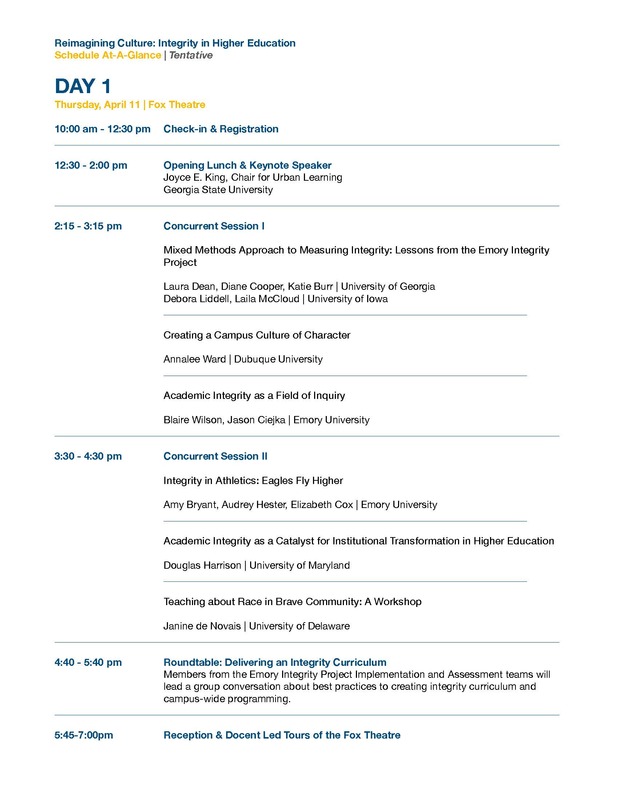 Emory undergraduates are eligible to apply for Emory Integrity Project (EIP) grants to fund the implementation of events or programs that advance ethics and integrity at Emory. The maximum grant award is $1000. These grants are intended to support students in engaging in meaningful learning experiences and implementing innovative projects that advance ethics and integrity at Emory and in the broader community. Grantees must submit a short written report upon the completion of their projects. This form asks you to provide details about your grant request, including a project description, timeline, and budget. Applications will be reviewed based on feasibility and fit with the aims of the EIP. Examples of eligible project expenses include transportation, program fees, materials, and food for community events. This grant award is awarded on a rolling basis starting the first day of classes in the fall semester through the last day of classes in the spring semester.